HomeDaily BitesA comprehensive Cloudbased Invoice to GST Compliance Solution. A comprehensive #Cloudbased #Invoice to #GST #ComplianceSolution. 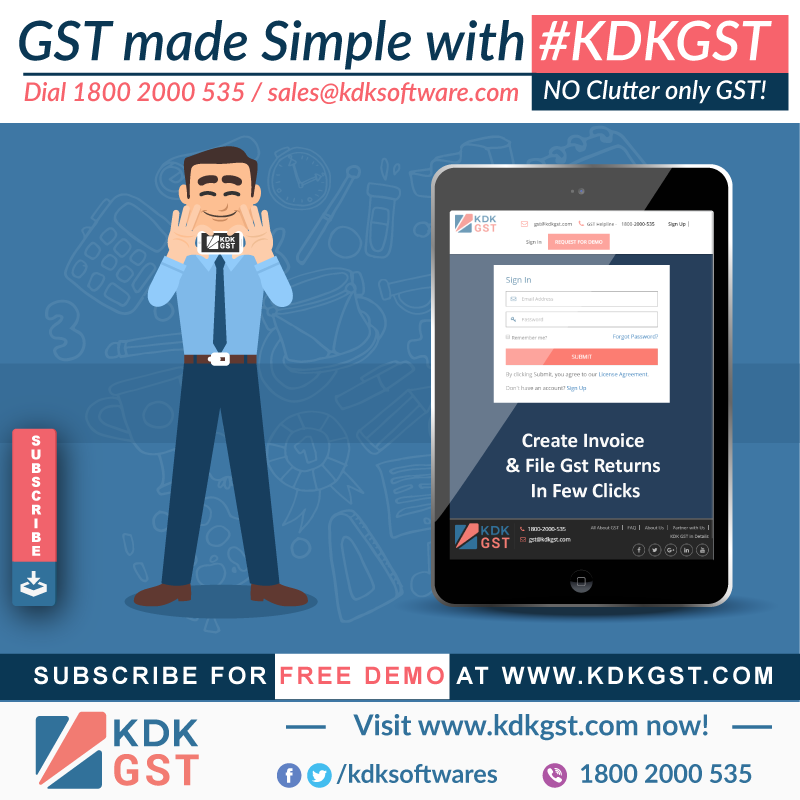 #GST made simple with #KDKGST. 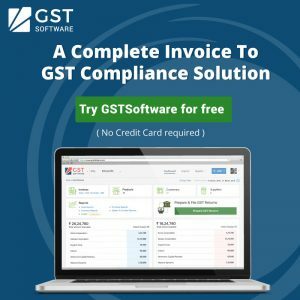 A comprehensive #Cloudbased #Invoice to #GST #Compliance Solution.